It’s full of energy, excitement, curiosity and the occasional pubescent urge to, like, set a random object on fire. It’s an enchanted mind, really. Especially on someone like Stanley Eric Norman. 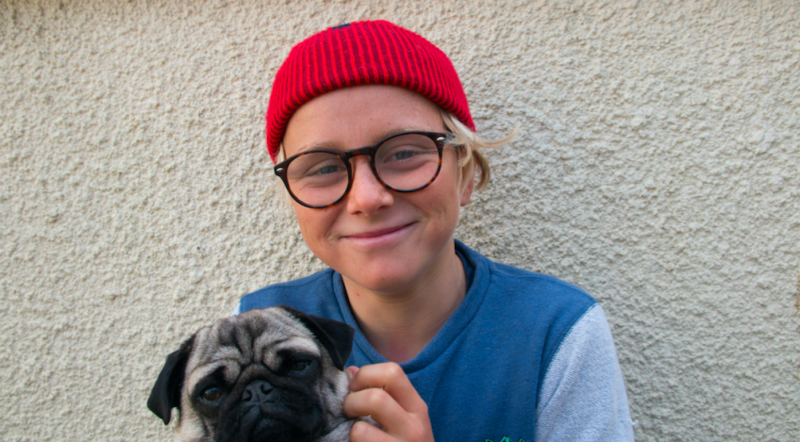 Stan is a 13-year-old from Cornwall, England and is most likely your new favorite surfer. 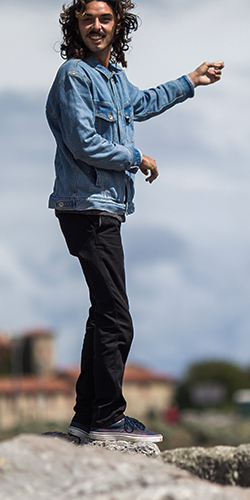 Here’s a half-hour cinematic dive into his enchanted life and mind. Smiles are guaranteed.